Very quaint, marvelous town and very east to navigate town. A must see Zanten Germany! The location of the house is ok since it is on a few steps from the walking and commercial area. 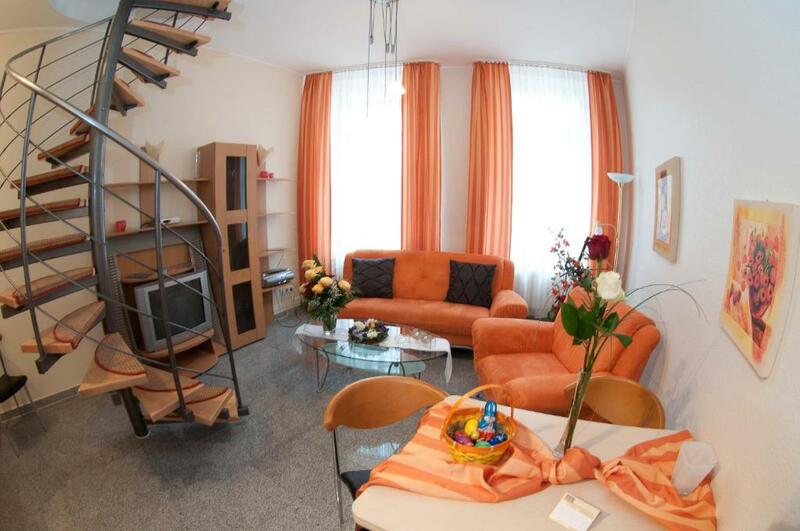 Appartment was of a very high standard in an ideal location. 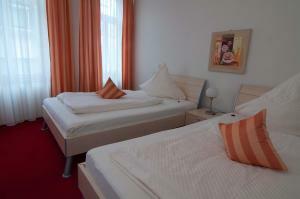 The room was very nice, we sleep well, everything what we have needed was in the appartement. It was near the centrum! Great location, near restaurants, shops, and the archeological park. Very welcoming to our dog, and very kind to deliver a fan to help cope with the exceptionally hot summer. Lovely balcony too. The space is big and comfortable..heater works very good and kitchen are equipped..and location is close to the downtown..
nice apartment. spacious. well equipped kitchen, close to lovely old town, easy to exit town on bike. Das Bett war gut. Soweit alles vorhanden. Wohnung war warm. Die Wohnung allgemein sehr gut, wie auch die Lage. 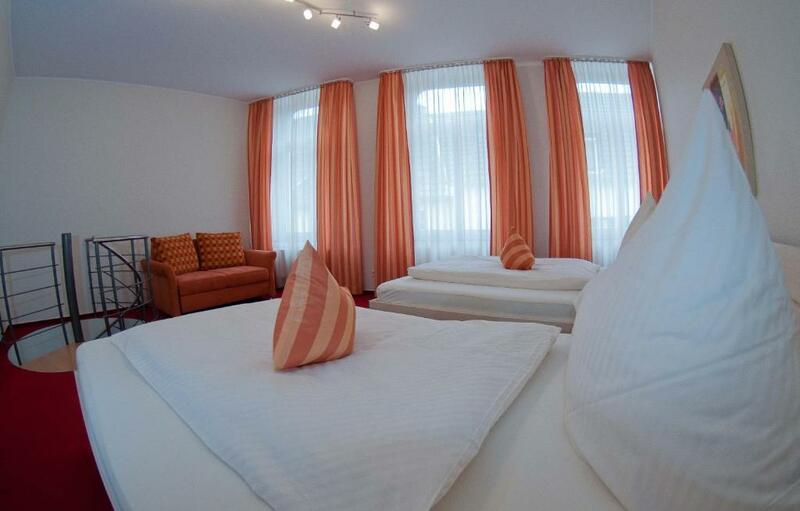 Lock in a great price for Albergo Haus Siegfried – rated 9 by recent guests! 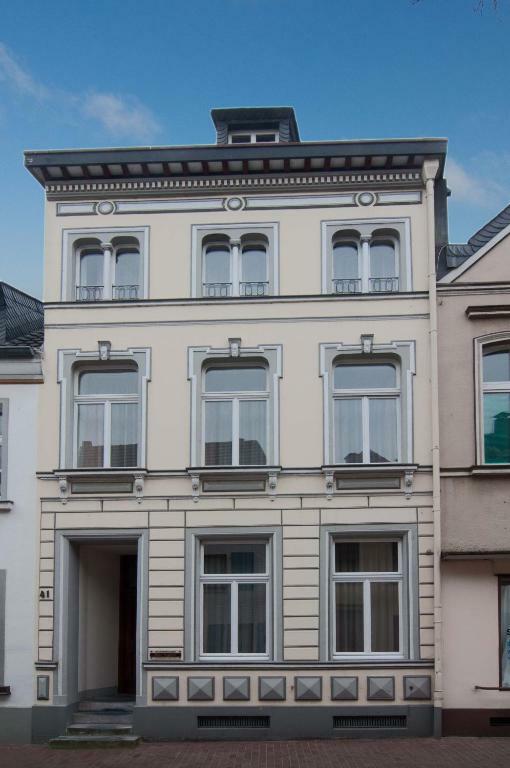 One of our top picks in Xanten.Located in the center of Xanten, these bright apartments are just a 2-minute walk from Xanten Cathedral. Each apartment has a fully equipped kitchenette, with bedding and towels provided. 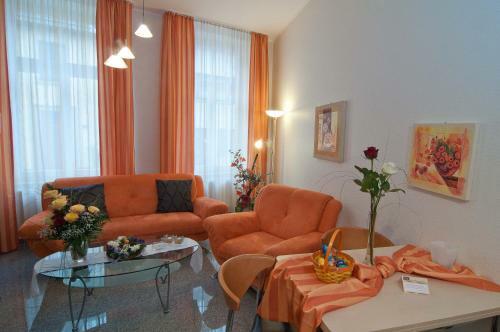 The colorful apartments feature a separate living room with cable TV and a sofa bed. A hairdryer, toiletries, towels and bedding are provided. Xanten Train Station can be reached on foot in 10 minutes, and the A57 motorway is a 15-minute drive away. 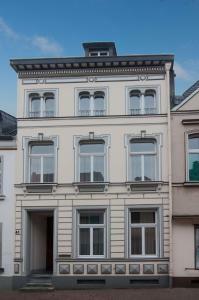 This property also has one of the top-rated locations in Xanten! Guests are happier about it compared to other properties in the area. 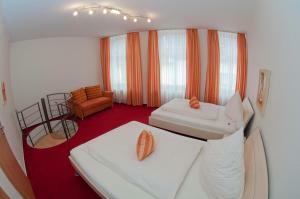 When would you like to stay at Albergo Haus Siegfried? Colorful apartment featuring a fully equipped kitchenette, and a separate living room with cable TV and a sofa bed. Toiletries and a hairdryer are provided. House Rules Albergo Haus Siegfried takes special requests – add in the next step! Albergo Haus Siegfried accepts these cards and reserves the right to temporarily hold an amount prior to arrival. From Monday to Friday, reception is open from 14:30 until 18:00. It is open from 10:00 until 13:00 on Saturdays. If you expect to arrive outside reception opening hours or on Sundays, please call the hotel in advance. Please note there will be a EUR 10 surcharge for checking in outside reception opening hours. Please inform Albergo Haus Siegfried of your expected arrival time in advance. You can use the Special Requests box when booking, or contact the property directly using the contact details in your confirmation. 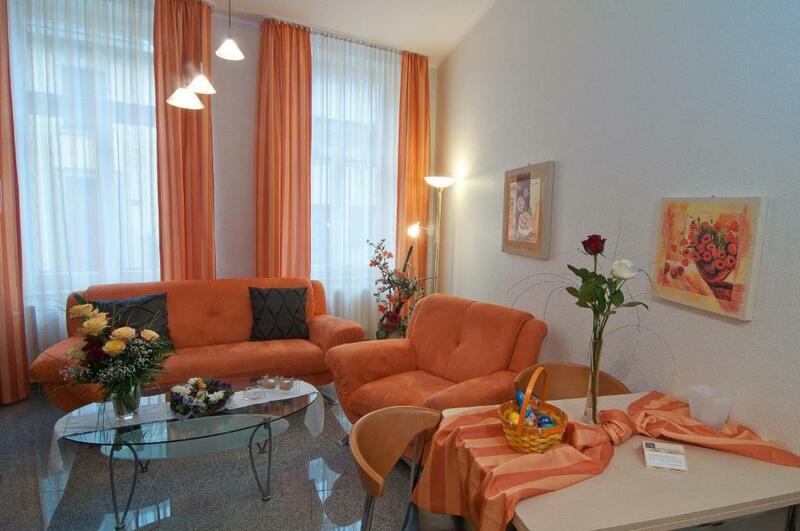 Fantastic apartment, well equipped and tasteful decor. Only concern is the internal steep stairway which could possess a challenge to elderly people. The heating didn't work and there was nobody to fix the problem although the day was very cold. The water in the bathroom was more cold than warm. Cold water combined with the lack of heating made a terrible night. The information about the internet and the password was not well visible and easy accessible. It should have been provided together with the key. Could do with blackout blinds - it got bright very early! Not suitable for people with mobility issues due to spiral staircase. Poor booking in arrangement. Has to hang around at the front door for 30 minutes waiting on keyholder. Nothing jumps out to rave about. However,the landlord wasn't there when i arrived..(which on website it indicated as the check in time ), I had to walk with my huge suitcase in a strange town and look for a travel agent to get the key..no cleaning service neither..no one at desk to help with anything...quite an experience! 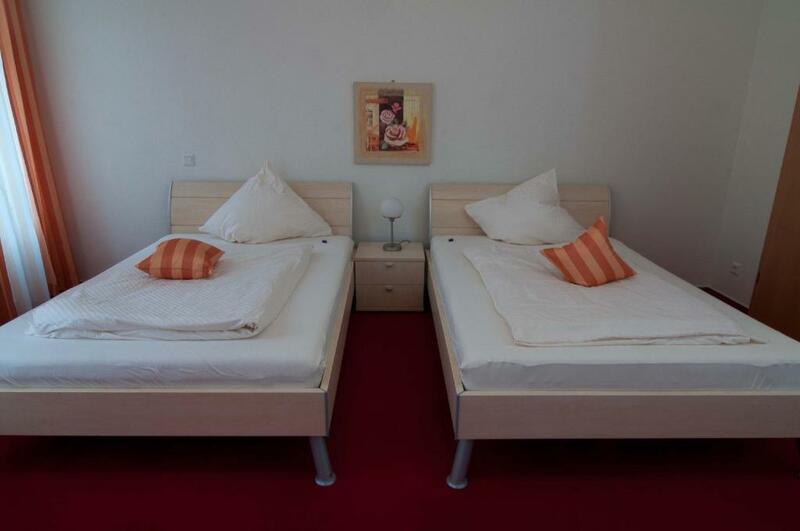 The description did not match the appartment ( amount of beds available). The price was more then 20€ higher then what was mentioned when booked.